Chloe is a second year media students who is just beginning her studies as a journalism student. 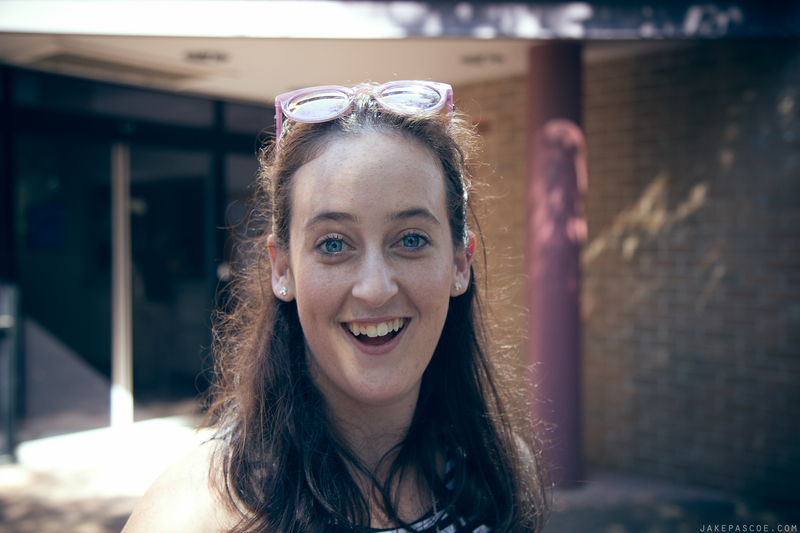 Reigning from a town in the middle of no-where named ‘Yamba’, she moved on campus in her first year, and loves the campus life. She loves hanging out with her friends and having a laugh, and you’ll always catch her with a coffee in hand or talking to friends. Struggling through her allergies to studying, she somehow finds time in her busy life to get everything she needs done while working with the University itself toward, primarily around future students.